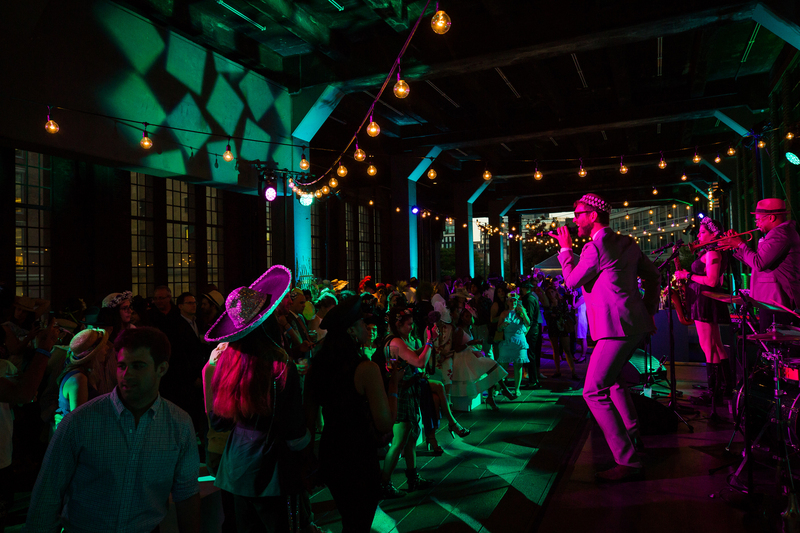 Strut your stuff at the High Line Hat Party! 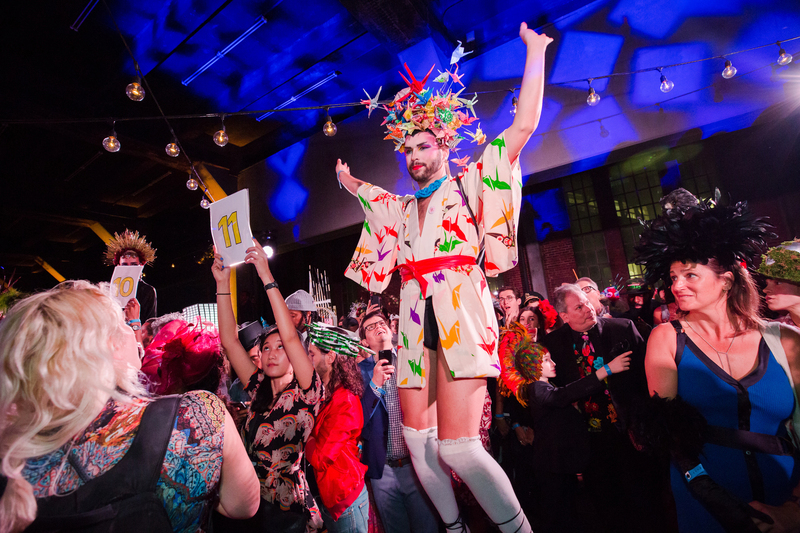 Sip on cocktails, dance with friends, and enter a fierce runway competition. 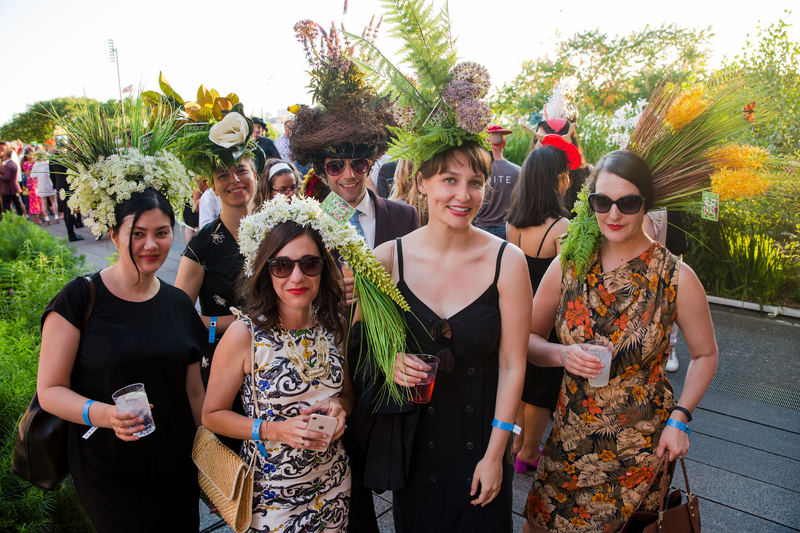 Remember: anything can be a hat. Get inspired by the High Line’s history, evolution, nature, architecture, food, and all-inclusive spirit. 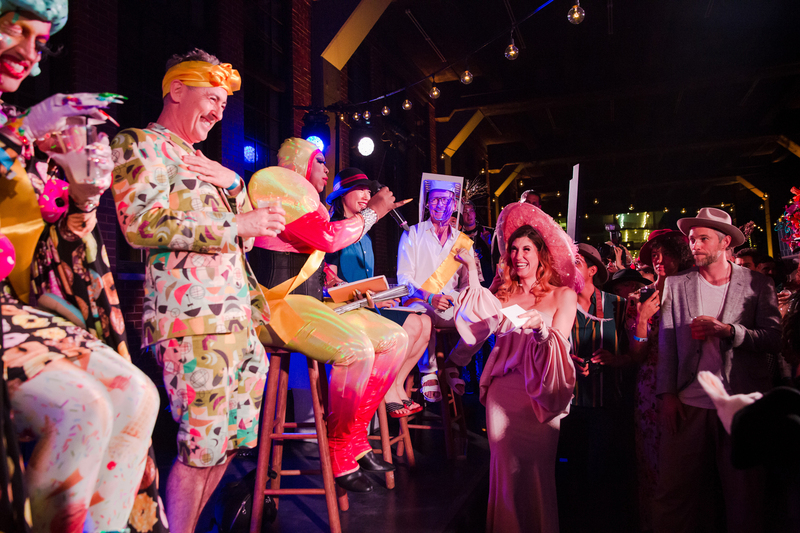 This is a raucous, fashion-forward, and bold party you won’t want to miss. 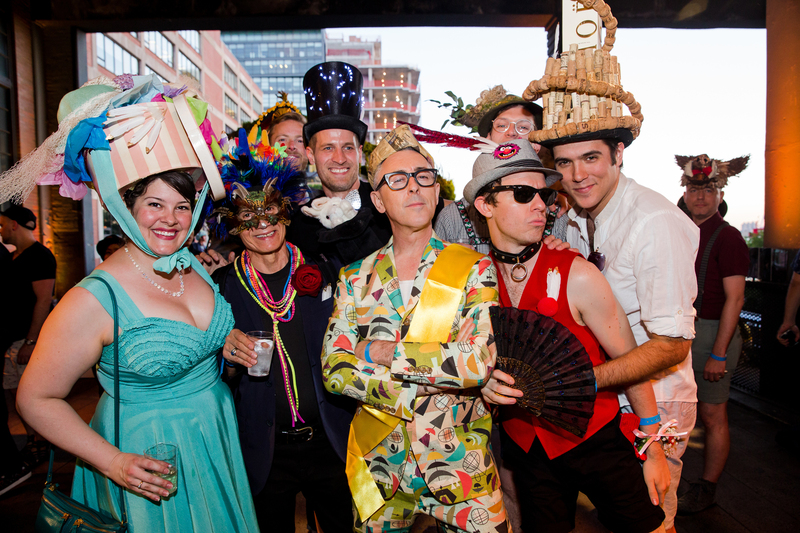 To learn more about the Hat Party and supporting the High Line, please contact events@thehighline.org or 212.206.9922 x 4122.